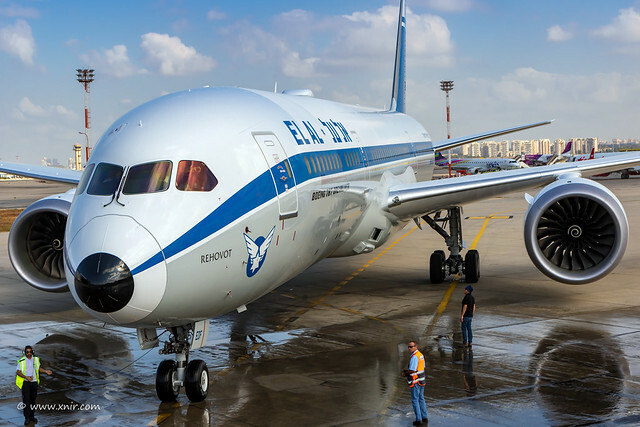 It's fun to vary from time to time... El Al new Boeing 787-9 Dreamliner retrojet paint Celebrate the airline's 70th anniversary. © Nir Ben-Yosef (xnir) | Flickr - Photo Sharing! Mosh70, LaKi-photography, and 29 other people added this photo to their favorites. This Paint Scheme looks fantastic!! !